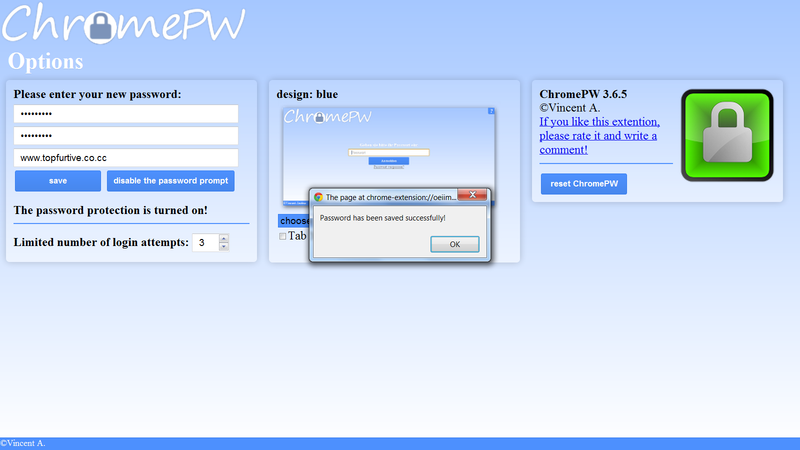 TOP FURTIVE: PASSWORD PROTECT YOUR GOOGLE CHROME WITH CHROMEPW EXTENSION. 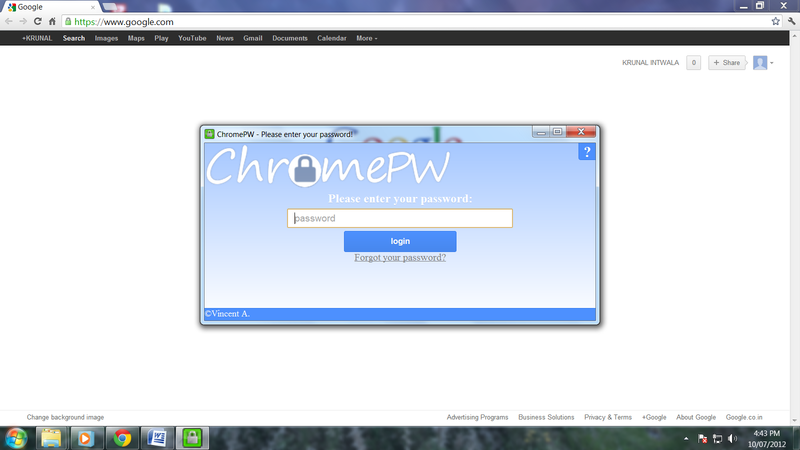 Want to password protect your Google Chrome?? This post features about how you can protect your Google Chrome with a password hiding your bookmarks, history and settings and also keep safe from being used by others. 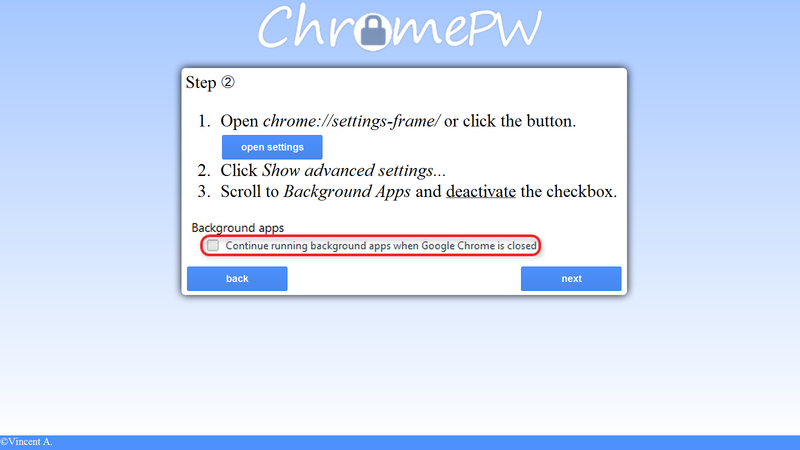 My last post featured to download youtube videos in Google Chrome using ‘Google Chrome extensions’, similarly we can also password protect our Google Chrome with Chrome extension named ChromePW. 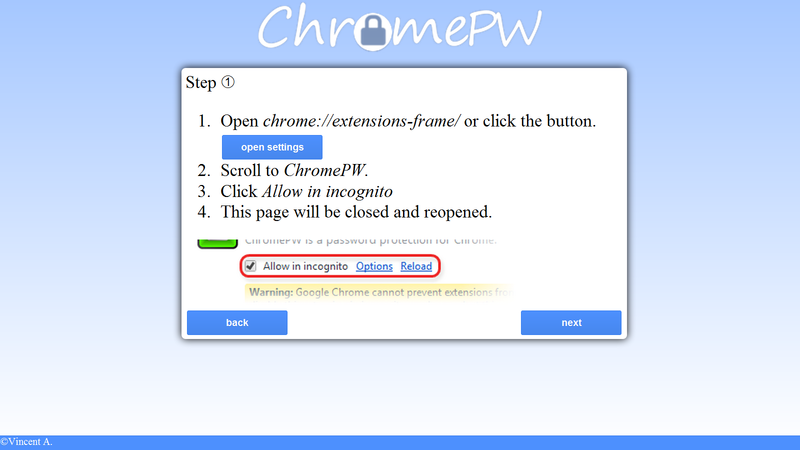 ChromePW is a simple-to-use extension for Google Chrome that does the job without a fuss. It requires a password login that will close the browser unless or until (depending on how many login attempts you choose to allow) it’s entered correctly. 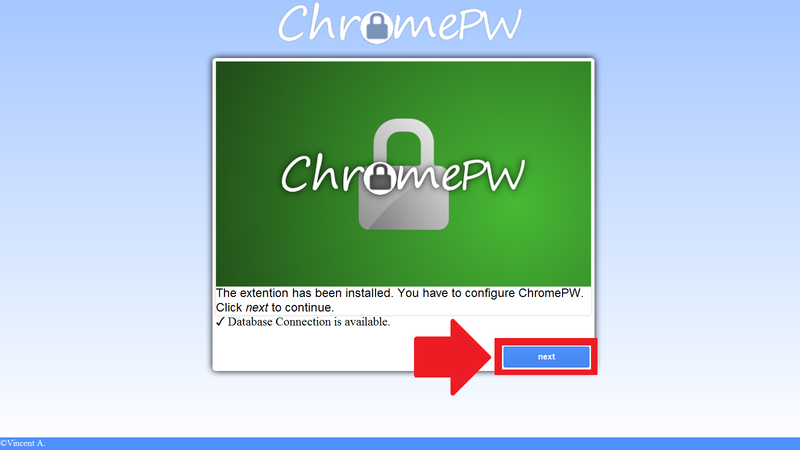 Here below are the steps to download and install Chromepw in your Google Chrome. 1. Open Google Chrome and visit the site http://goo.gl/C7AxL. 2. Click on add to Chrome on top right corner. 3. Confirm the extension by clicking on ADD. Downloading begins. 4. After downloading, click next to continue . 5. 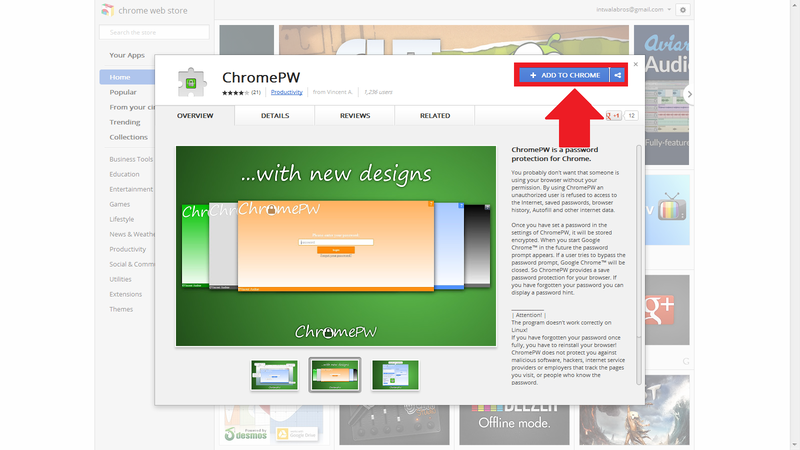 Now, on top right corner, go to Customize and Control Google Chrome =>Tools => Extensions. 6. And check the box “Allow In Incognito”. And you are done. 8. Now, a windows will open as shown below. Enter your password, theme, hint and also number of attemps for the password. Thats it, now when you'll open your Google Chrome again, it will ask for the password. PLEASE COMMENT ON THE POST IF YOU LIKED IT. 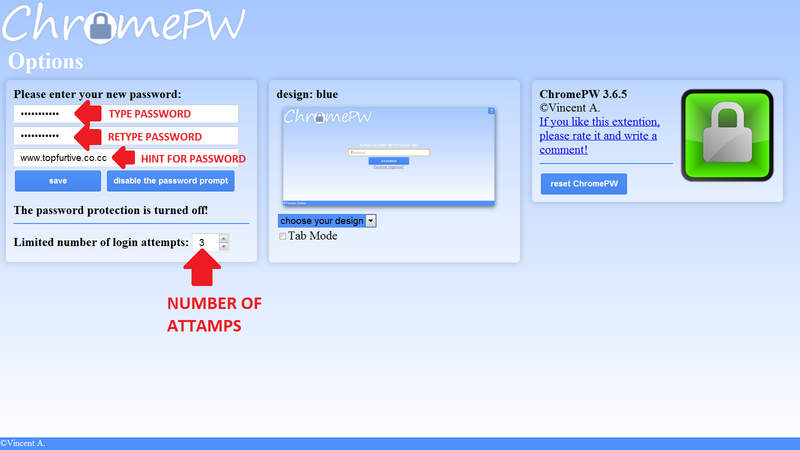 Artikel PASSWORD PROTECT YOUR GOOGLE CHROME WITH CHROMEPW EXTENSION. ini dipublish oleh Unknown pada hari . 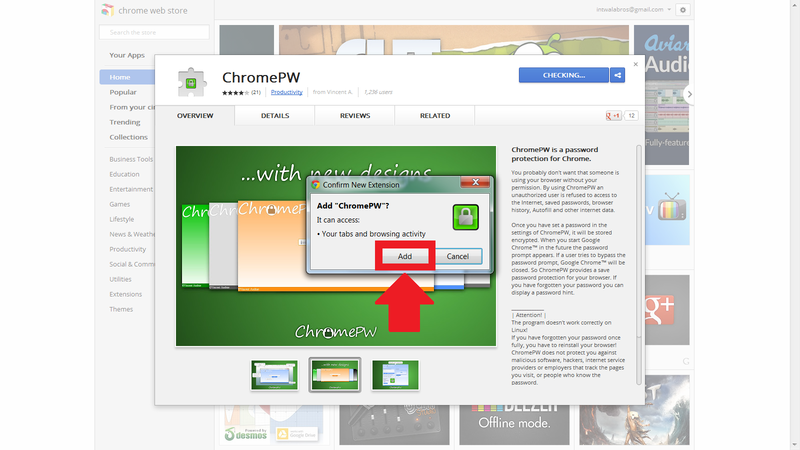 Semoga artikel ini dapat bermanfaat.Terimakasih atas kunjungan Anda silahkan tinggalkan komentar.sudah ada 0 komentar: di postingan PASSWORD PROTECT YOUR GOOGLE CHROME WITH CHROMEPW EXTENSION.